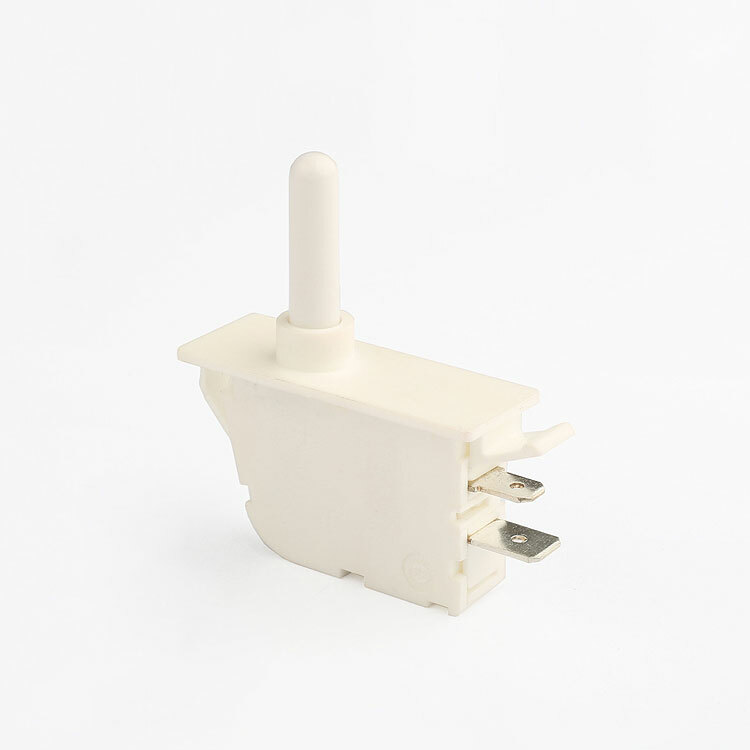 If you have enough quantity, we can customize the switch that meets your requirements. 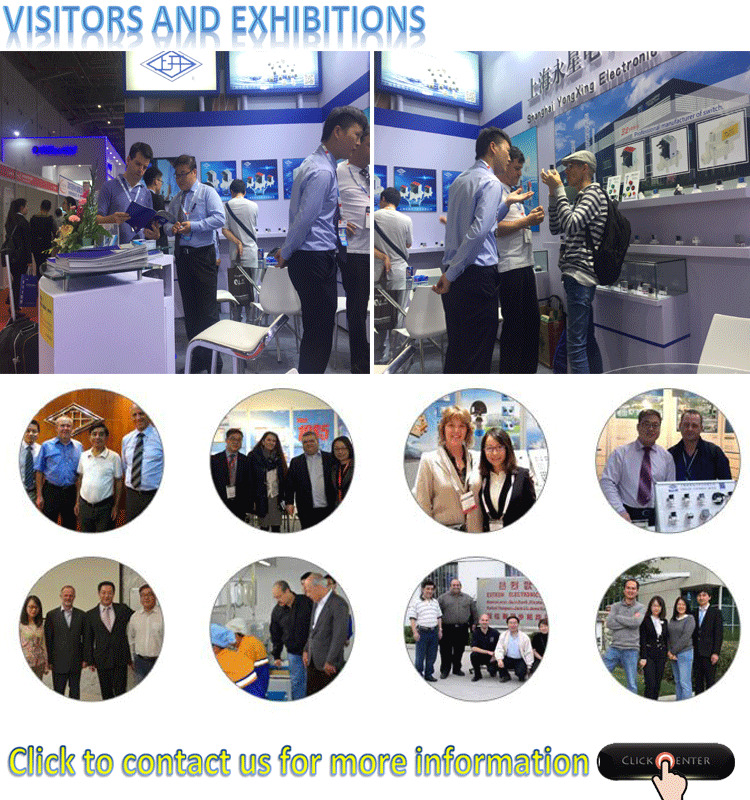 Our company has independent plant, injection molding workshop and advanced experimental equipment.We have more than 60 senior engineers and implement 5S management in all our workshops. 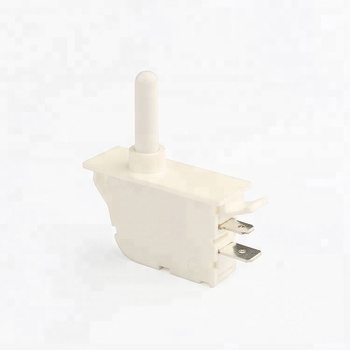 Click to find more similar switches that meet your needs. 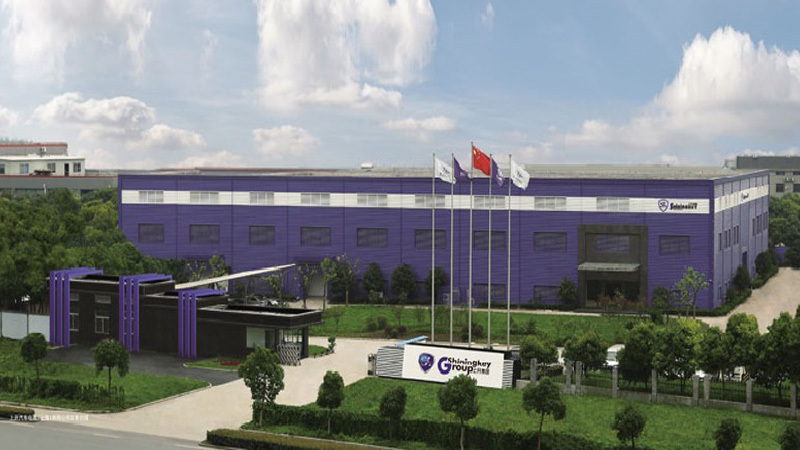 Our quality policy is:"Make progress by Technology,Create Brand by Quality".All our products are 100% strictly inspected before being shipped.You have seen our successful past and we are striving to achieve what you expect.Let us go hand in hand and make sincere cooperation for a glorious future. 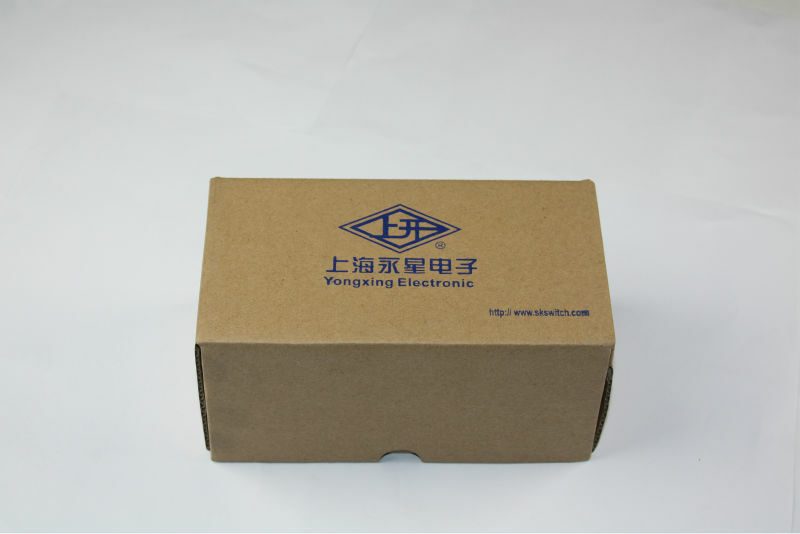 Shanghai Yongxing Electronic Switch CO.,Ltd,founded in 1985.We provide: button switches,ship type switches,seesaw switches,connecting terminals,micro-switches,refrigeraror door switches,small-size toggle witches,indicator lights,fuse holders,junction boxes and buzzers and there are more than 4,000 kinds of derived productions.The productions are widely applied to various fields such as electronics,electrical appliance and instruments,communication,audio and video,household appliances and medical equipment.Furthermore,all the production processes are implemented in our own company,which guarantees product quality and product cost. 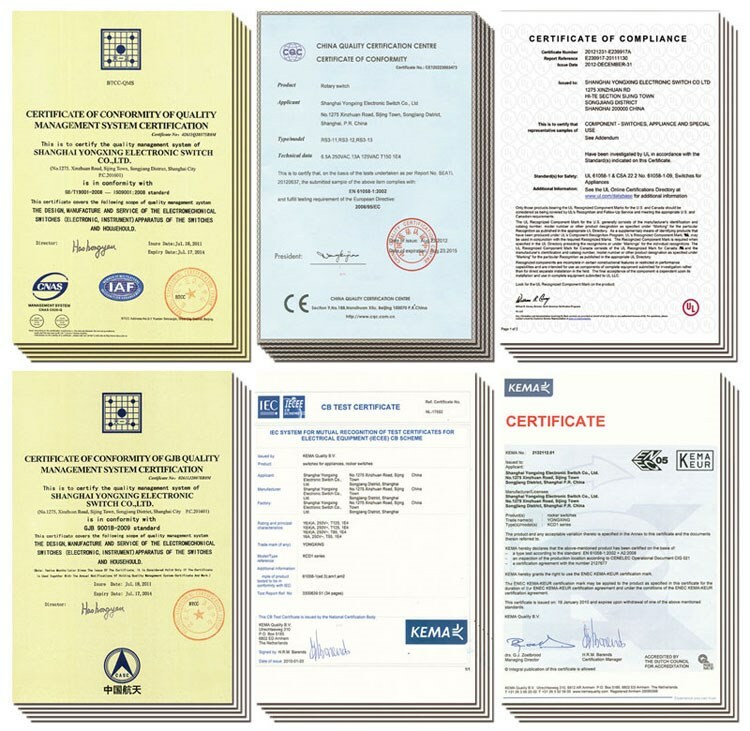 (3) We strictly control every detail of production, and every product is inspected 100% by our QC team before delivery.Moreover, our production is abided by ISO9001, CQC, CE, UL, RoHS, ENEC and so on. 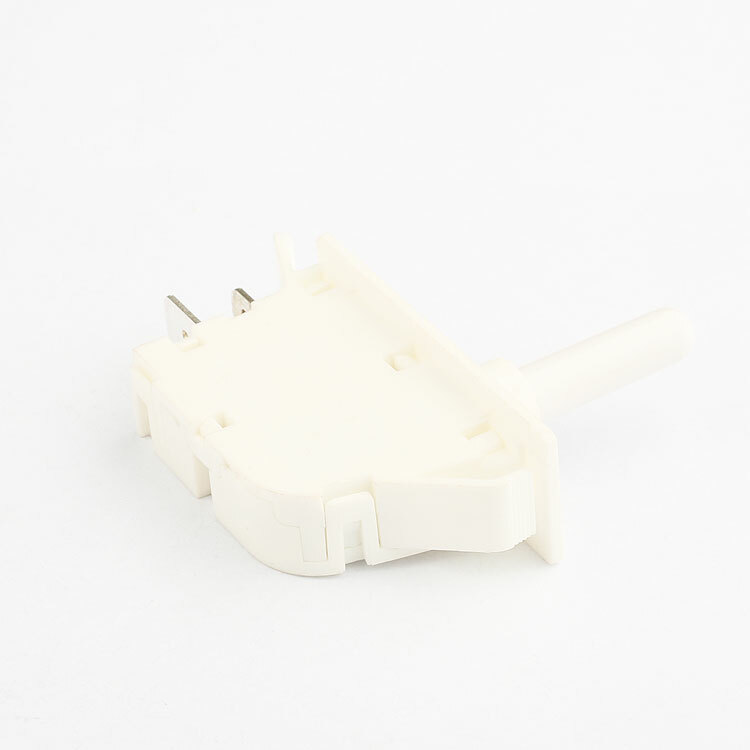 A3:We Produce and sell high quality electronic switches, more than 20 categories, including pushbutton switches, rocker switches, rotary switches, key lock switches, dip switches, slide switches, refrigerator switches, micro and mini switches, indicators, buzzers, terminal blocks, solenoid valves and so on. A5:For urgent orders, we will send to your door by air. For bulk orders, it’s a good way to send to you by sea but will take much time. For small orders, express will be best. We can send the goods to you by DHL, FEDEX, UPS, EMS etc .